In a tragic weekend for U.S. law enforcement, three police officers and a sheriff’s deputy were killed in the line of duty while responding to emergency calls. The unrelated fatal incidents occurred between Saturday and Sunday and left officers in California, Virginia, Utah, and Mississippi mourning their lost colleagues. “This is inherent of what officers do for us each and every day. They put their lives at risk for the safety and protection of others,” Craig Floyd, president of the National Law Enforcement Memorial Fund, told ABC News. Floyd noted that three of the officers killed over the weekend died in single-car crashes while responding to emergency calls. The fourth officer was intentionally run over by a burglary suspect he was trying to apprehend. In 2018, 45 law enforcement officers have died in traffic-related incidents, up five percent from 2017, according to the memorial fund’s website. At least 13 died in single-vehicle crashes. Over the last 20 years, 34 percent of law enforcement officers killed in the line duty were shot to death, while 39 percent died in vehicle crashes, Floyd said. 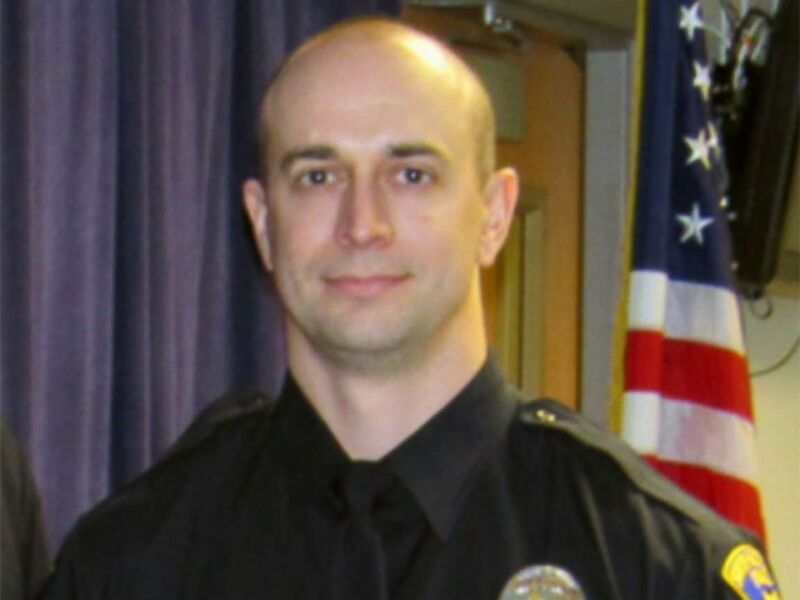 Officer David Romrell, 31, of the South Salt Lake City Police Department in Utah, lost his life when he answered a call to investigate a burglary in progress, officials said. While attempting to confront two burglary suspects about 5:30 p.m. on Saturday, Romrell was run over by the alleged assailants’ car and killed, police said. Officer David Romrell, 31, of the South Salt Lake City Police department was killed by a burglary suspect on Nov. 24, 2018. Two officers on scene fired at the fleeing vehicle, killing the alleged driver, Felix Anthony Calata, 21. Calata’s accomplice jumped out of the car and ran, but was eventually arrested, police said. The accomplice’s name was not immediately released. South Salt Lake City Police Chief Jack Carruth said at a news conference Saturday night that Officer Romrell, who is survived by a wife and stepson, joined the police force 11 months ago. He said Romrell was a Marine Corps veteran who is survived by a wife and 4-month-old child. Utah Gov. Gary Herbert ordered flags in the state lowered to half-staff in honor of Romrell. “He was exemplary in every way, and I feel humbled by the service he gave his country as a Marine, as well as the service he gave our communities here in Utah,” Herbert said in a statement. More than 1,300 miles away, Philadelphia, Mississippi, Officer Leanne Simpson, 23, crashed while responding to a call to check on Neshoba County Sheriff’s deputies conducting a highway traffic stop, police said. Philadelphia Police Chief Grant Myers said Simpson was asked to check on the deputies at about 2 a.m. Saturday when a 911 dispatcher lost radio contact with them. While responding to the call on a rain-slickened road, Simpson’s patrol car flipped over several times and hit a light pole. Simpson, who joined the Philadelphia Police Department 15 months ago, died at the scene of the crash, Myers said at a news conference. He said the crash is under investigation. In Virginia, Winchester Police Department Officer Hunter Edwards was killed when he responded to a call of a fight and crashed his 2006 Ford Crown Victoria patrol car around 11 p.m. Saturday. Edwards’s car skidded off the right side of a highway and struck a tree and guardrail, according to the Winchester Police Department. 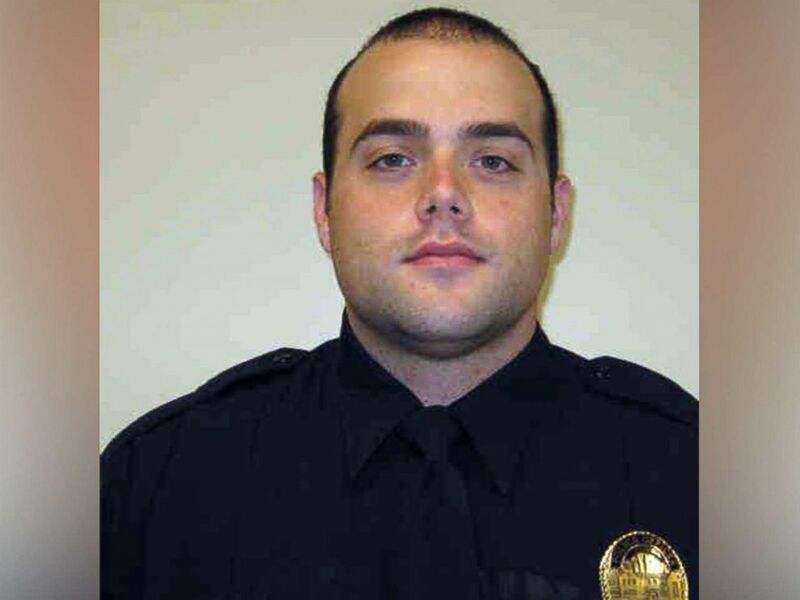 Officer Hunter Edwards, 30, of the Winchester, Va., Police Department was killed in a car crash on the evening of Nov. 24, 2018. Edwards was a four-year veteran of the Winchester Police Department and was assigned to the patrol division. He was also a member of the SWAT team. 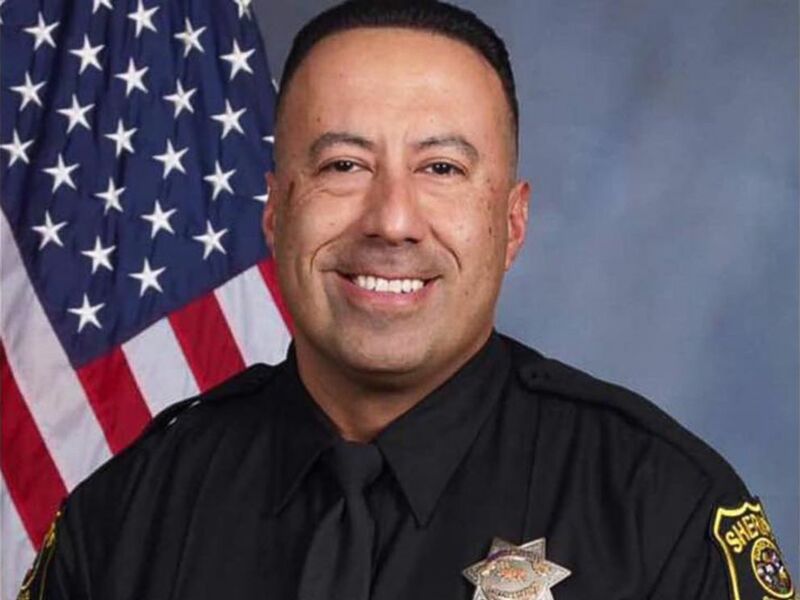 On Sunday night in Central California, Stanislaus County Sheriff’s Deputy Antonio “Tony” Hinostroza, 45, was killed when he crashed during a high-speed chase of a suspect, officials said. Hinostroza was responding to calls from Riverbank, California, police to assist in the pursuit of a suspected drunk driver who fled after officers initially found him passed out behind the wheel of a Cadillac Escalade, sheriff’s officials said. Deputy Antonio “Tony” Hinostroza of the Stanislaus, Calif., Sheriff’s Department was killed in a vehicle collision on Nov. 25, 2018. During the chase, Hinostroza’s patrol car struck a power pole, officials said. He was pronounced dead at the scene. The driver of the Escalade was eventually stopped and arrested when police put spike strips in his path and blew out the tires of the SUV. The suspect, Jonathan Carrillo-Gonzalez, 30, was arrested on suspicion of driving under the influence, felony evasion and resisting arrest, authorities said. His license had been suspended for a DUI, and his record showed he had been convicted of DUI three times in the past decade, officials said. Hinostroza, survived by an adult son, was a 19-year-member of the Stanislaus County Sheriff’s Office.